An '80s aerobics-inspired tee created with Alexander Wang. Sweat it out with Alexander Wang. The designer embraces a nostalgic workout aesthetic with performance-inspired garments that can be worn to the club or the gym. 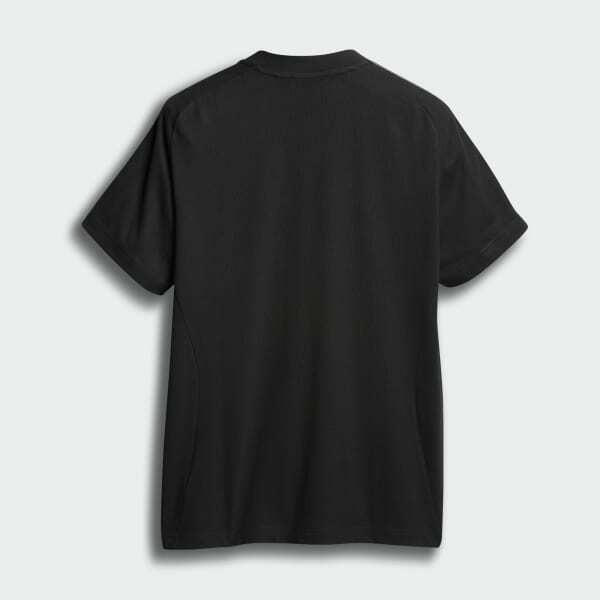 This t-shirt is made of soft cotton jersey. It shows off retro aerobic and bodybuilding-style graphics.